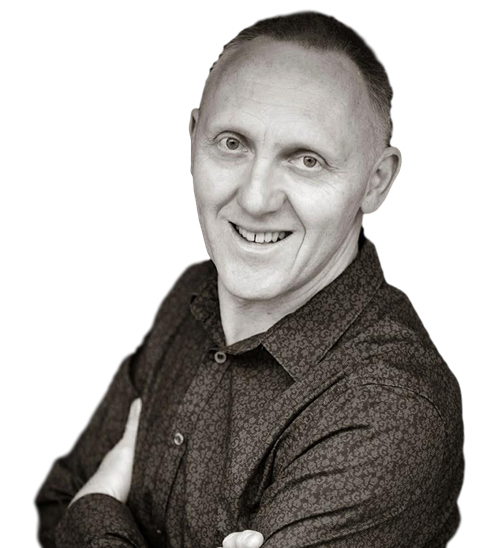 With Dermot Sullivan the Fastnet Group offer a high quality professional photographic service including portraits, premises and products. “I began my photography career in London in the 1980’s, photographing products for Lever Brothers, Raleigh Bicycles, and Falcon Cookers as well as fashion and editorial commissions. I relocated to West Cork in 1999, and opened a café and photography gallery in Clonakilty. In 2007, the move from film to digital photography allowed me to expand into more diverse areas of photography and since 2011, I have been working as a full time professional photographer, specializing in weddings and commercial work”. 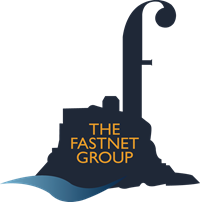 The Fastnet Group is a multi-disciplined team of professionals, all experts in their field, all West Cork locals or long-standing residents. We can provide seamless, cost-effective online solutions for your business, including website design, hosting and maintenance, graphic design, content, integrated social media, e-commerce and digital marketing strategies.